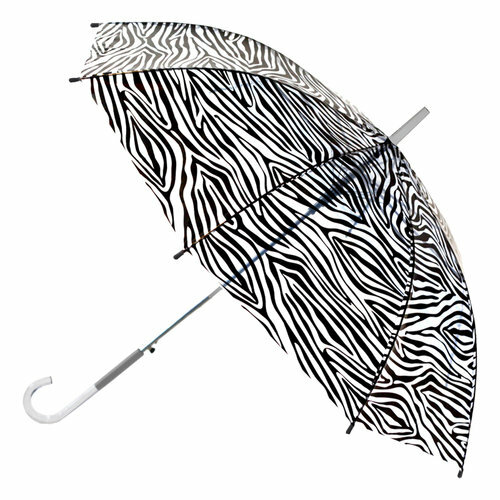 Ehlers-Danlos Syndrome is an umbrella to many issues. Connective tissues affect EVERY part of the body. They help to store energy, protect organs, provide structural framework for the body, connect body tissues, connect surrounding tissues to muscles, supplies hormones all over the body, provides nutritional support to surrounding muscle tissues, repairs body tissues, and is the main site of defense reactions (fight or flight response). Collagen is an important contributor to the physical strength of skin, joints, muscles, ligaments, blood vessels and visceral organs; abnormal collagen renders these structures more elastic. (In some cases, the severity can be life-threatening.) 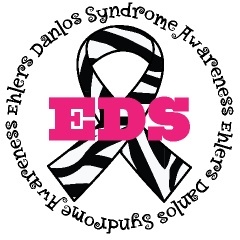 I’ve listed a few of the issues associated with Ehlers-Danlos because of the connective tissue issues and I will post more as I learn and research more.